matiair Lovely transaction. Speedy replies. Super easy meet up. 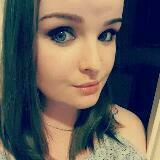 janee2 Great seller to deal with! 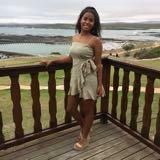 designers_lover Such a pleasant seller, smooth transaction and easily to arrange locations and time. 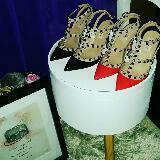 Highly recommended seller!! Thank you!! 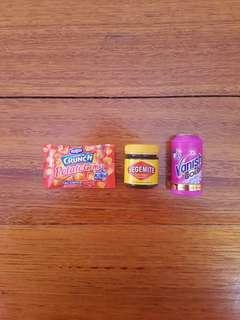 I'm selling three minis from the Coles Little Shop Collectable. They include: - Potato Gems - Vegemite - Vanish Napisan Each one is $4 but if you buy all three it'll be $10. I'm selling a set of products from Mor. 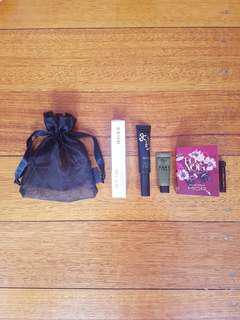 It includes a brand new: - Mon Amie Lip Gloss in Rosalie Candy 15 ml - Correspondence Hand Cream in Sencha Verbena 5 ml - Rosa Noir Eau De Parfum small vial The set will include a small black pouch. 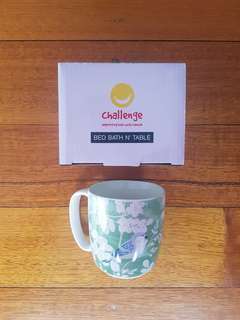 I'm selling a brand new cup from Morgan & Finch Home Collection. It is microwave and dishwasher safe. The cup/mug has a green leaf design with a blue bird. The cup comes with a box. I'm selling a brand new soy candle by Modelsprefer in the scent Tokyo. 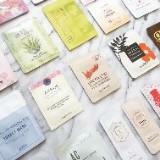 It has a top note of Lychee, middle note of Magnolia and base note of Musk. 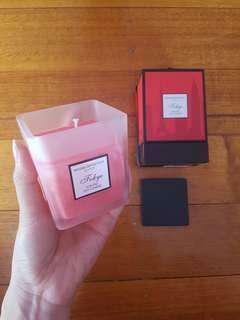 It is a 150 g candle. It comes with a lid and decorative box as shown in the pictures. 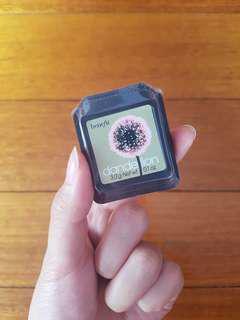 I'm selling a brand new and still sealed sample size of Benefit's Dandelion. It has 3 grams of product. Perfect for those who don't want to purchase the full size product. 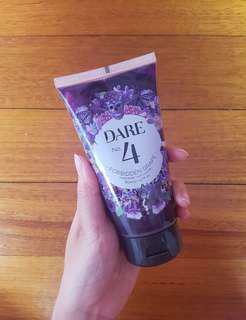 I'm selling a used bottle of Dare temporary hair colour in no.4 Forbidden Grape. It is a 150 ml bottle but there is about 40% product left or as seen in the photo of the back of the bottle, product reaching where my finger sits (at the word Protein which is under the list of ingredients). I'm selling a brand new bottle of Sally Hanson's Miracle Gel nail polish in 247 Little Peony. 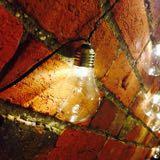 It does not require a light. It is a 14.7 ml bottle. 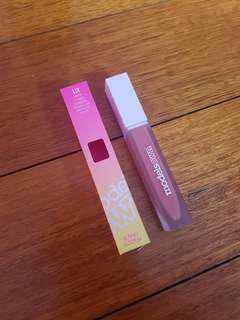 I'm selling a matte liquid lipstick by Models Own in Kiss. It has been only used once. I'm selling it as I do not like the shade on myself. 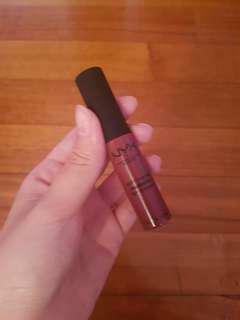 It has a minty scent and has 6.5 ml of product. 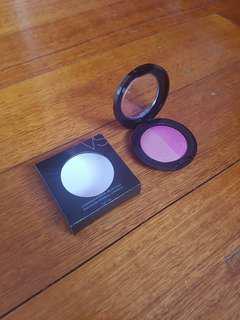 I'm selling a brand new Victoria's Secret luminous mineral blush duo in Overdrive. It has 3 grams of product. Never been used. I'm selling a pair of dark chocolate pants from Zara. They are in a suede material, have good zipper detailing and a side zip closure. It has only been worn about 3 times and still in great condition. 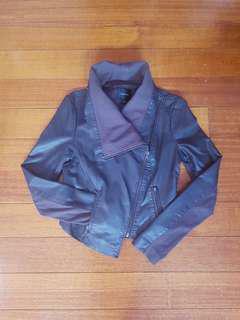 I'm selling a grey faux leather jacket from Portmans. It has been worn quite a few times and shows signs of wear in the fourth and fifth picture where the material is crackling a bit. The true colour of the jacket is captured in the last picture. 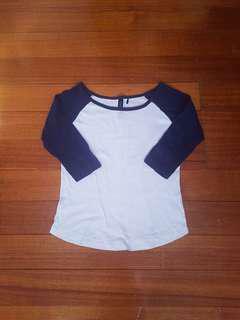 I'm selling a blue and white 3/4 sleeve baseball top from Factorie. It has been worn a few times but is still in good condition. 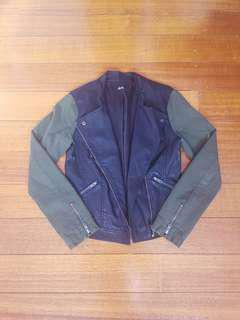 The top is a loose fit for a size S.
I'm selling a faux leather jacket from Dotti. It has green sleeves. Has been worn before and the wear marks can be seen in the fourth and fifth picture. Besides that it's in pretty good condition. 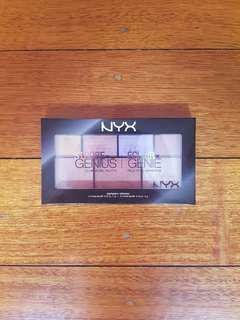 I'm selling a soft matte metallic lip cream in Budapest by NYX. It has only been used once and practically brand new. I'm selling it as I didn't not realise that it was a metallic finish until I swatched it. 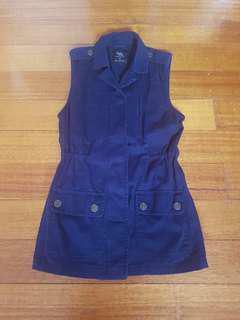 I'm selling a dark navy sleeveless jacket from Cotton On. It has pockets, drawstring for the waist and a button and zip closure. It has been worn a few times but is still in great condition. 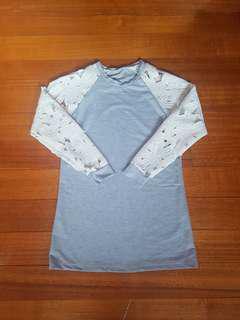 I'm selling a grey top that falls past the hips a bit with white floral lace sleeves. 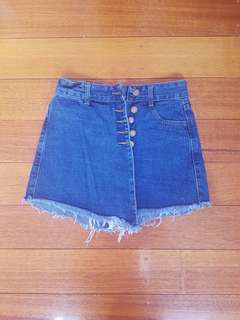 It has been worn before but is still in great condition. 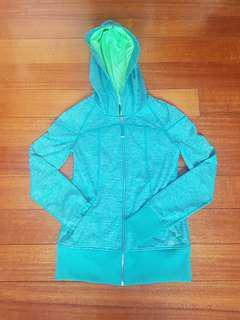 I'm selling a green jacket from Lorna Jane. It has been worn a few times but is still in excellent condition. The true colour of the jacket can be seen in the second picture.